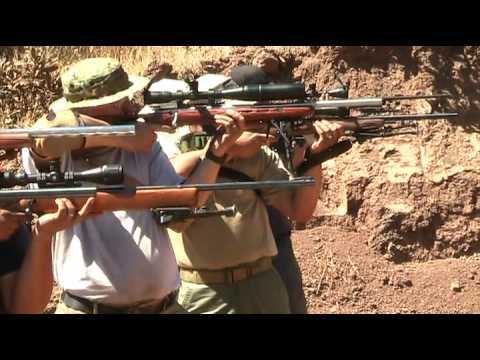 Recently we covered the first SoCal Rimfire Tactical Precision Match. Your editor had a chance to attend the second match on August 9. I can testify that match Director Bill Irwin presided over a fun, well-orchestrated competition with an interesting variety of stages. Competitors engaged paper targets and steel at various distances, plus clay birds and other reactive targets. For one stage, Irwin set building nails set in vertical sticks. The object was literally to drive the nails into the wood with your 22LR bullets. Easier said than done, I assure you. Here’s a “highlight video” from the August 9, match. To my surprise, at the match I witnessed quite a few malfunctions, both in bolt-action rifles and self-loading 22s. One 10/22 was particularly troublesome, and the normally reliable Savage MKII BTVS models gave some problems when cycled rapidly. One rifle that ran flawlessly throughout the match was the handsome SAKO FinnFire ‘Range’ belonging to Mark E. from Huntington Beach. This gun has a stock that is virtually identical to the stocks on Tikka’s centerfire Master Sporter rifles. With that stock, the FinnFire boasts ergonomics and dimensions similar to a centerfire tactical rifle, making it ideal for cross-training. Mark talks about his FinnFire in the video below. Share the post "Rimfire Tactical Precision Match — Video Highlights"
Wheeler Barrel Vise with wood bushings, item 226100. Marked down to $44.99 from $55.99. $11.00 Savings. Wheeler Savage Barrel Nut Wrench, item 288765. Marked down to $19.99 from $36.99. $16.50 Savings. Wheeler Scope Mounting Kit 1″, item 453687. Marked down to $77.92 from $99.99. $22.07 Savings. Wheeler Premier Cold Blue Kit, item 645752. 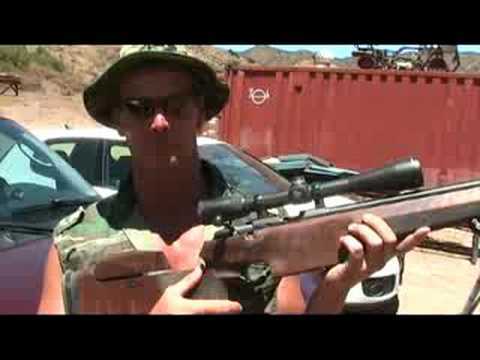 Share the post "Wheeler Engineering Gunsmithing Products on Sale"